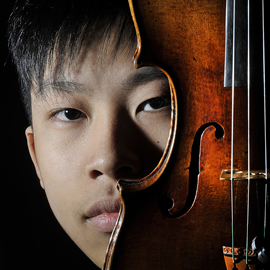 The Menuhin Competition has an impressive track record of counting some of the world’s most gifted violinists among its participants and prizewinners. Since 1983, many have gone on to major international careers, for example: Tasmin Little, Isabelle van Keulen, Nikolaj Szeps-Znaider, Ilya Gringolts, Julia Fischer, Daishin Kashimoto, Corina Belcea, Ning Feng and more recently Chad Hoopes, Ray Chen, Daniel Lozakovitj, Callum Smart, Kerson Leong and Stephen Waarts. Callum Smart, winner of the 2010 Junior 5th Prize, was a finalist in the BBC Young Musician of the Year competition in the same year and has since been signed by Hazard Chase, giving concerts throughout Europe. 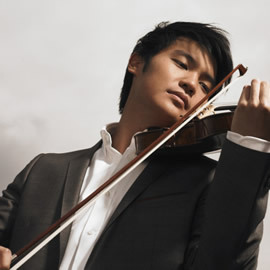 Winner of the 2010 Junior 1st Prize Kerson Leong regularly performs at festivals and concerts worldwide and is one of four young artists to have recently been selected as “Revelation Radio-Canada” 2014-2015. 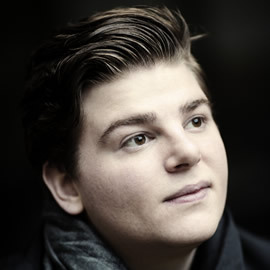 2014 winner Stephen Waarts is now on the Young Concert Artists roster. 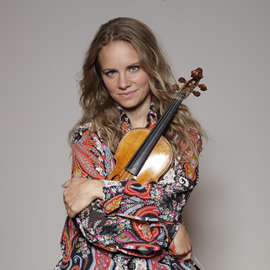 Prizewinners of the Competition are regularly invited to major international music festivals.